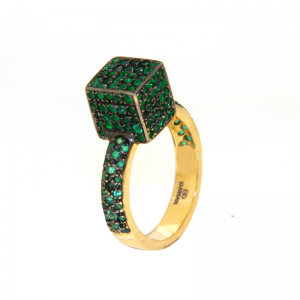 18K Gold , Emerald Cube Ring. 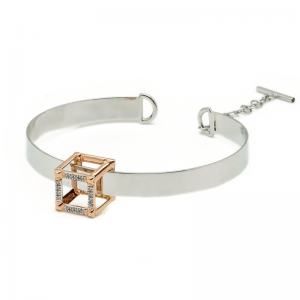 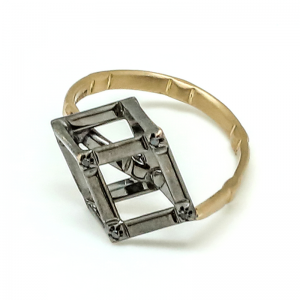 18K Gold Single Cube Ring with Black Diamonds. 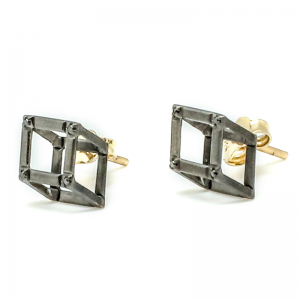 18K Gold Black Cube Studs with Black Diamonds. 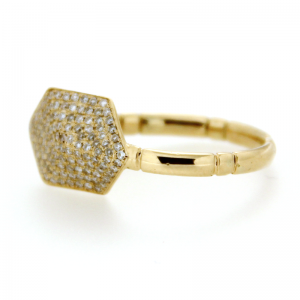 18K Gold Black Cube Ring with Black Diamonds. 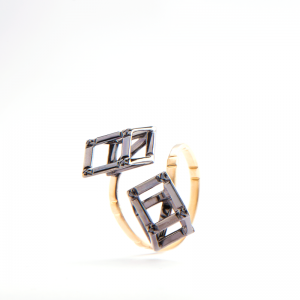 18K Gold Black Double Cube Ring with Black Diamonds.